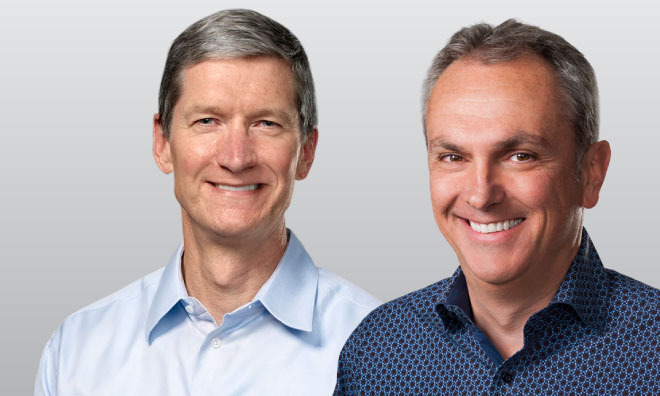 Just three days after Apple CEO Tim Cook published a revision to Apple's earnings estimate for the holiday quarter, New York's Bronstein, Gewirtz & Grossman has declared that it too is investigating if Apple has violated federal securities laws. The lawfirm is questioning facts surrounding the announcement that Apple is expecting to end the quarter with $84 billion in revenue, a figure down more than 7 percent from an anticipated $89 billion to $93 billion forecast issued at the end of fiscal 2018. Cook blamed the cut on weak iPhone demand in Greater China and "other emerging markets" for the most part. As with the previous investigation announced hours after the earnings revision, the firm is doubting Cook's statement from the previous quarter about business in China. "Our business in China was very strong last quarter. We grew 16 percent, which we're very happy with," Cook said. "iPhone in particular was very strong, very strong double-digit growth there." Beyond Apple, Intel, Ford, and other Fortune 500 companies have also expressed concerns about the Chinese economy in November and December 2018. Also like Apple, Intel and Ford noted positive results from China in the quarter ending in September 2018.